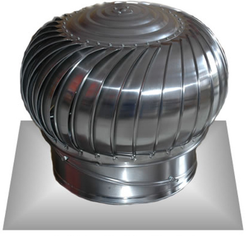 Providing you the best range of roof extractor fan and roof ventilation fan with effective & timely delivery. unidirectional flow of air Complete assurance of air ventilation Maintains hygienic conditions by removing foul smell Environment friendly It is Leak proof, hence does not allow water to enter inside. 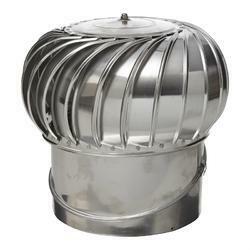 Looking for Roof Extractor Fan ?